Wood flooring has a range of different textures and finishes. 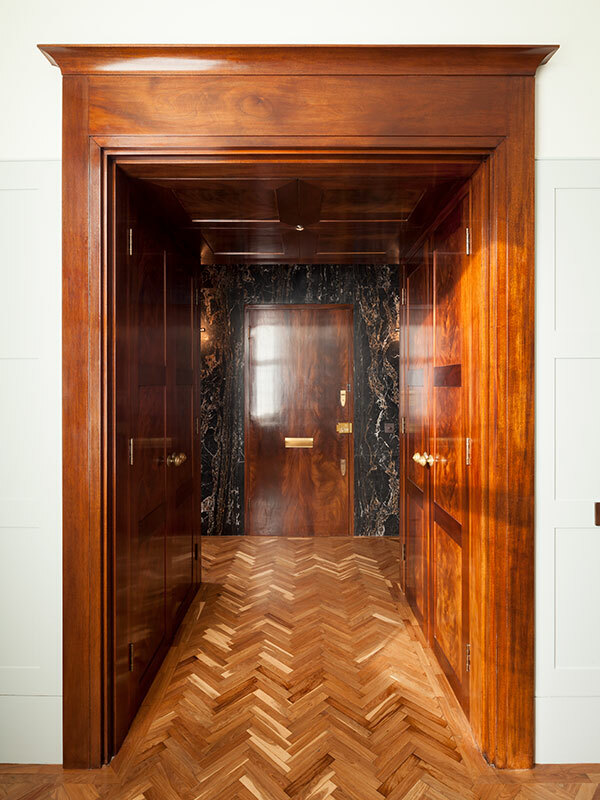 Clients often look to retain the worn appearance of the wood by refreshing, rather than stripping it. We sympathetically repair the floor before carefully refreshing it, thereby retaining its character. Please contact us for further details or enquiries.